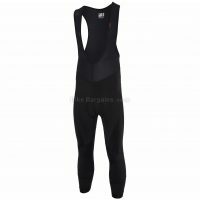 If money is tight, buy some sale bibs instead! 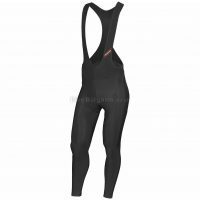 Bib Tights are a full length version of bib shorts – that is a (usually padded) pair of tights combined with brace-like shoulder straps. 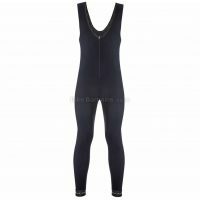 This garment aims to combine warmth by providing full leg cover, together with comfort, with a padded chamois and straps to keep them from falling down. 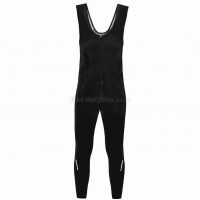 Ideally suited to winter, bib tights come with a variety of characteristics, from basic padded models to fully thermal, waterproof and windproof items, designed for riding in the worst of the winter. 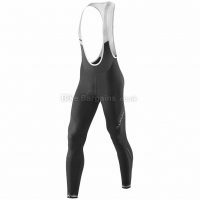 Bib tights are perfect for those who want the comfort of bib shorts, but with somewhat warmer legs. They offer the same level of comfort, but keep your pins that bit warmer in the cold of winter! 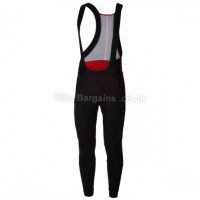 Why not save money on your next set of bib tights and check out my handpicked deals below – they’re arranged with the biggest discounts first. 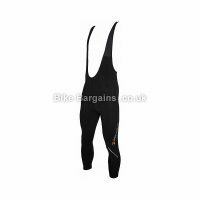 Alternatively if you’re after summer wear, why not check out my bib shorts deals? 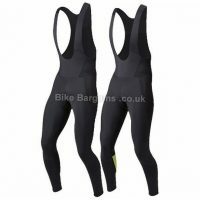 Search for Bib Tights - select your Size(s) and click Search!